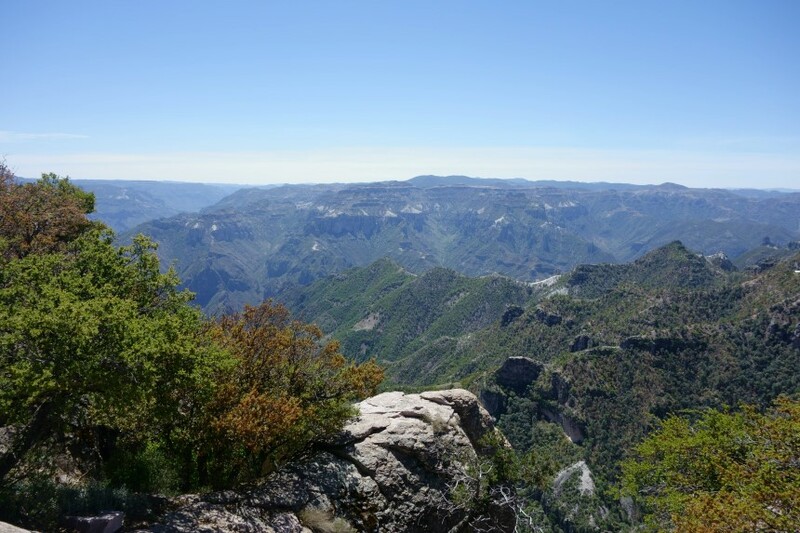 As I gazed out in awe at the visage of Mexico’s Copper Canyon, (think Grand Canyon, only bigger and with more drug cartels…) it felt just as if I was watching a scene I had seen before. The sun rise on a deserted sand-dune in the Moroccan desert 8 years ago, the haunted surreal space that is Buzludzha, the Aya Sophia, gazing out from a train at the Kazakh desert at twilight, the majestic mosques of ancient Bukhara in Uzbekistan, the hauntingly spiritual Mausoleum of Iman Asim at Hotan in China, the terrifying beauty of Halong Bay observed whilst clinging onto a rock with not a soul in sight, the unsurpassable sunsets of Burma/Myanmar, gazing out into the ocean and realising land is 1,000’s and 1,000’s of miles away. Each time I see something truly breath-taking it seemingly gets added to a highlight reel that plays out again in front of my eyes. 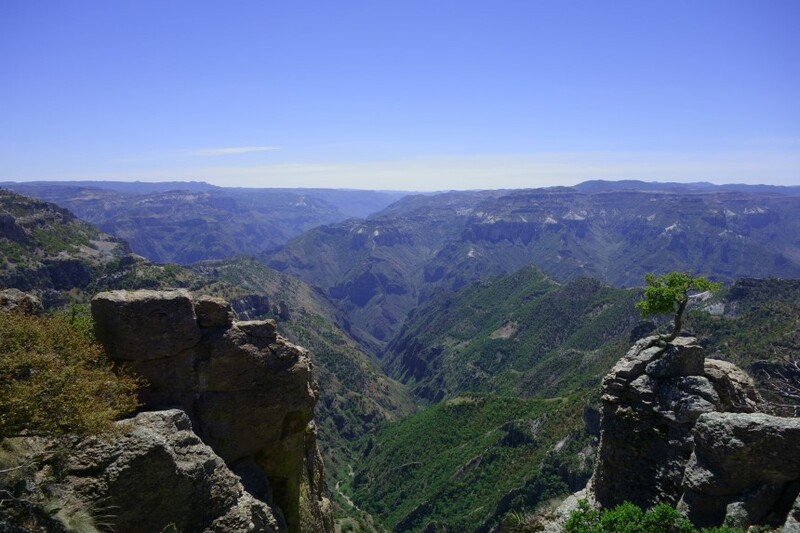 And as I soak up the majestic canyon scenery for as long as possible, I know, for all the photographs I take, it will slowly start to fade into memory before the Earth’s next surprise will bring it back into focus again. 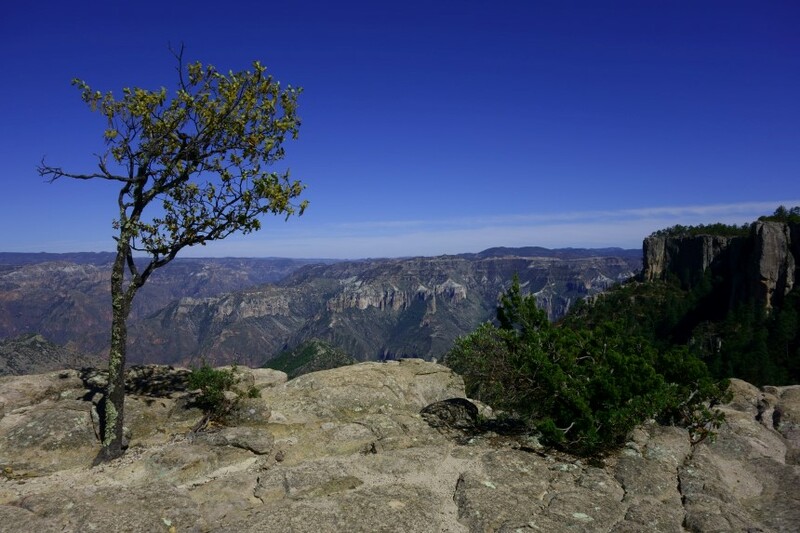 This was my second attempt to get to the Copper Canyon proper, at the look-out-point and adventure park at Divisadero . The attempt the previous day had been abandoned after it transpired that the roads were closed until well into the afternoon to allow a rally race to take place – which I have to admit, was pretty low on my list of possible reasons why I thought my trip might be delayed. 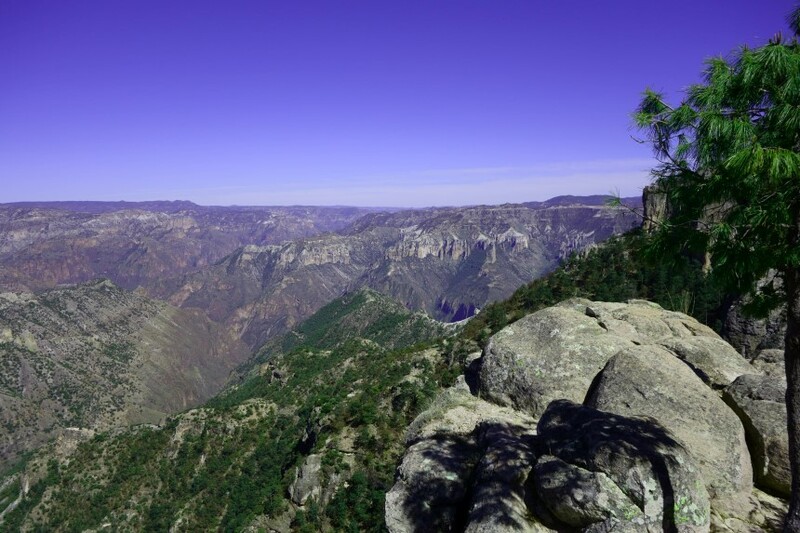 The Copper Canyon is located between Chihuahua in the East and Los Mochis in the west. 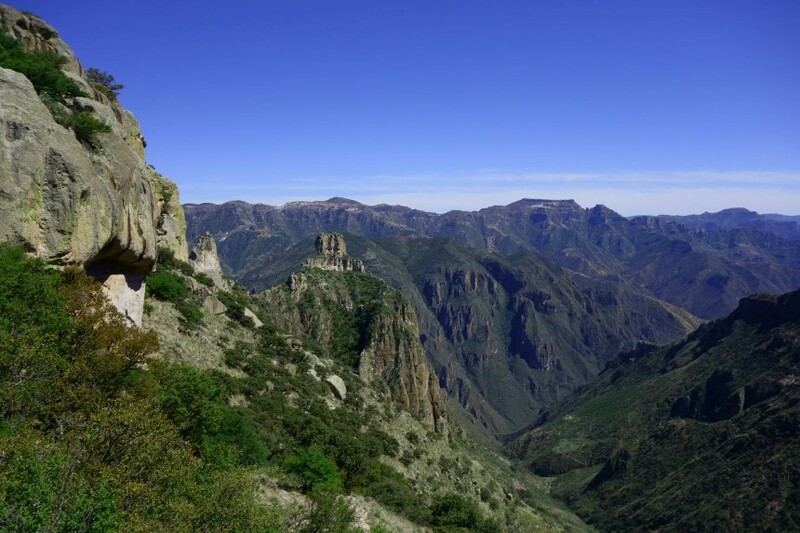 Neither of these towns has much to interest the visitor (although Chihuahua does have a few charms) and their main interest for the visitor is likely to be as a way into or out of the canyon. Inside the canyon most people seem to base themselves at Creel. Well I say most people, but the truth is there really weren’t many people around. A smattering of domestic tourists and a few, mostly American, retirees and a lot of empty accommodation. The north of Mexico has, probably deservedly gotten a bit of a bad reputation, what with the drug violence and cartels knocking two bells out of each other and whoever gets in the way or seems to upset them. 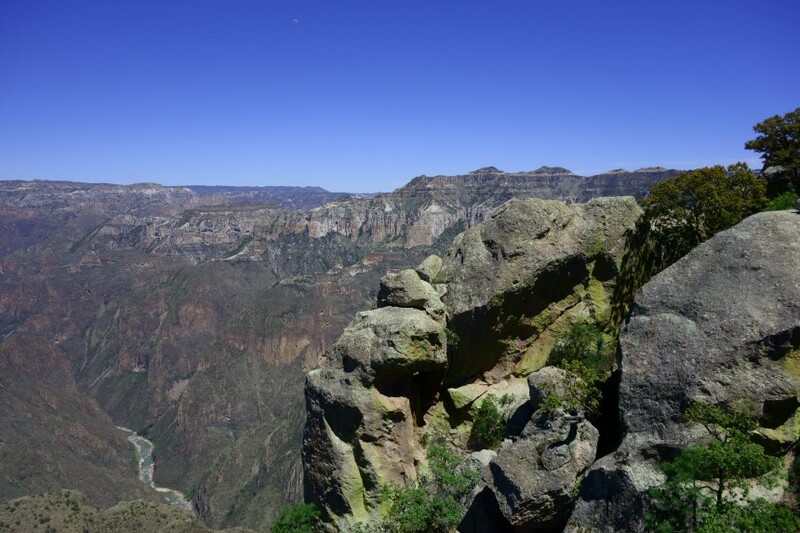 And they are present in the Canyon with some of the more remote villages are put over to the cultivation of crops the US Government probably wishes they weren’t. But despite this I would say that in my experience this shouldn’t put you off. Obviously you should never take travel safety advice from a one time blog post, but having now been to several places that aren’t assumed to be tremendously safe by most people, I’ve come to the conclusion that unless you are deliberately putting yourself in danger or actively trying to interfere with bad people, bad things are fairly unlikely to happen to you. 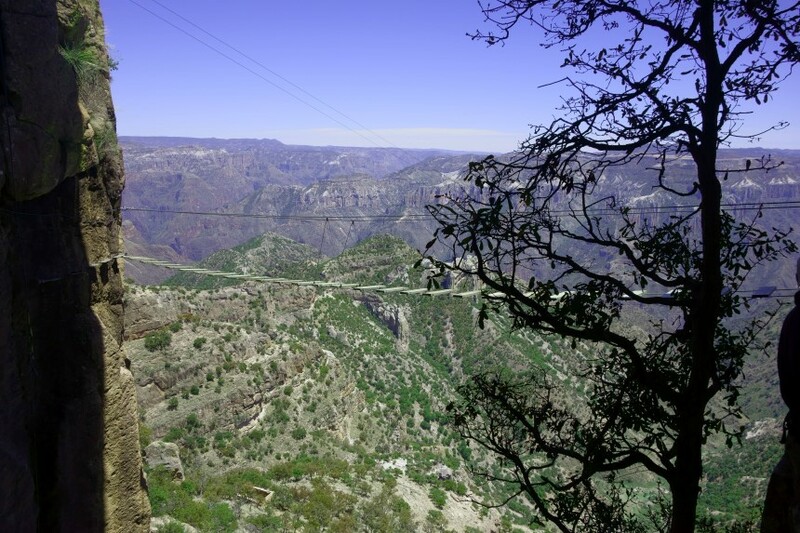 Obviously a read of the BBC’s Middle East News pages will throw up a few examples of where this theory doesn’t really hold… But for Mexico, in my experience, and the experience of others who I have met, some of whom actually came across cartel people in person in the Canyon, it has. 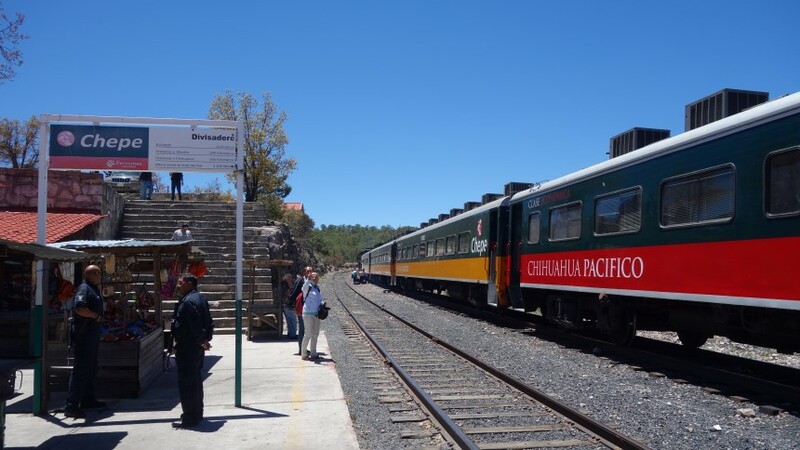 And if nothing else, if you take “El Chepe” Mexico’s last remaining passenger train to the Copper Canyon from either Los Mochis or Chihuahua, you will have the company of armed guards to give you reassurance. 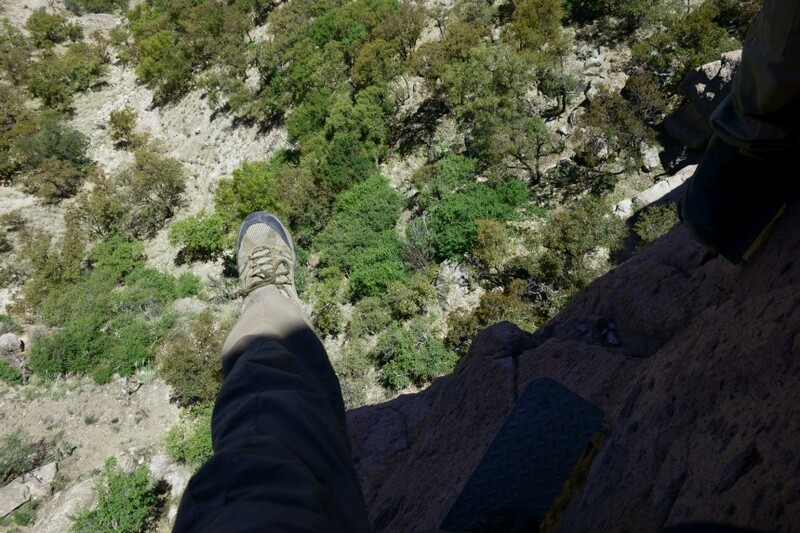 Rappelling was nerve-racking. Partly because I didn’t actually understand the instructions at all…. The best value activity, and the one you should go for if you don’t have enough time to do them all, is the 7 part zip-lining course, which sees you hurtled through the air, in my case, at terrifyingly high speeds through gusts of wind that I’m sure would have closed any similar adventure park in the US or Europe. 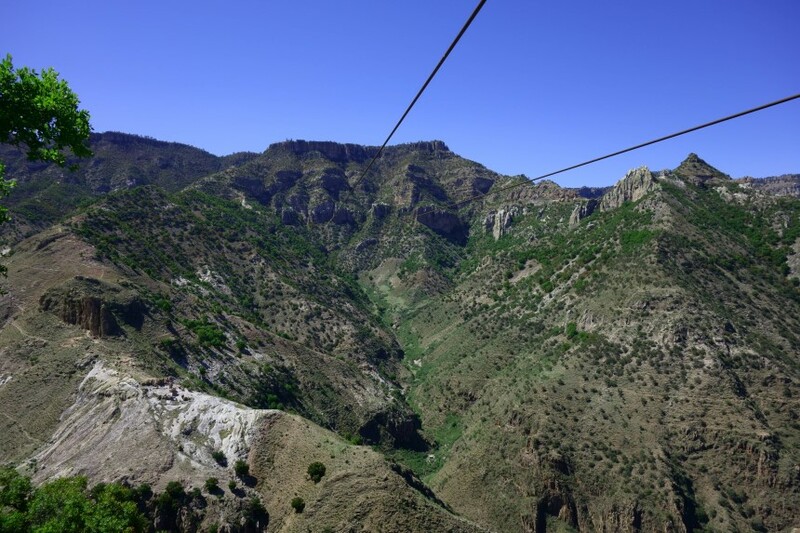 Part of the terror for me was the fact that I was having severe difficulty in braking as I came into “land” at the other ends of the zipwires. In part this might have been because the process was explained to me in Spanish, which I don’t speak, but my general incompetence may also have played a hand. Certainly it seemed to be a minor concern for the two guides who were with me (no one else was doing the course at the time) who offered to do the longest zip-line, around 1,200 metres in length, as a tandem, in order, they said, to allow me to film it with my camera, although I felt they were likely to have been equally as motivated by a desire to not have to scrape me off the other side. Which turned out to be a reasonable fear as on my last zipline, a modest 700 metres, buffered by wind I managed to completely miss the wire as I reached back to brake and ended up almost sideways as I hit the braking blocks at the other side at speed, gashing my knees against the wire in the process. I of course claimed I was fine and acted as if nothing happened in an effort to regain some manliness points. Cable car ride back to the top was dicey in the strong wind. 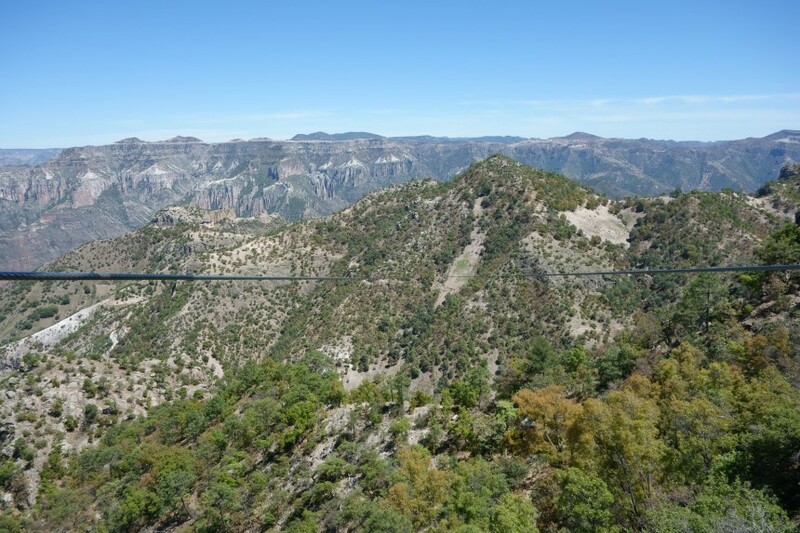 Finally, having taken a cable car back to the start, (delayed by the high-winds that for some reason weren’t considered a reason to not let me zipline incompetently back and forth…) I went to what the park bills, (price wise at least) as the main event. 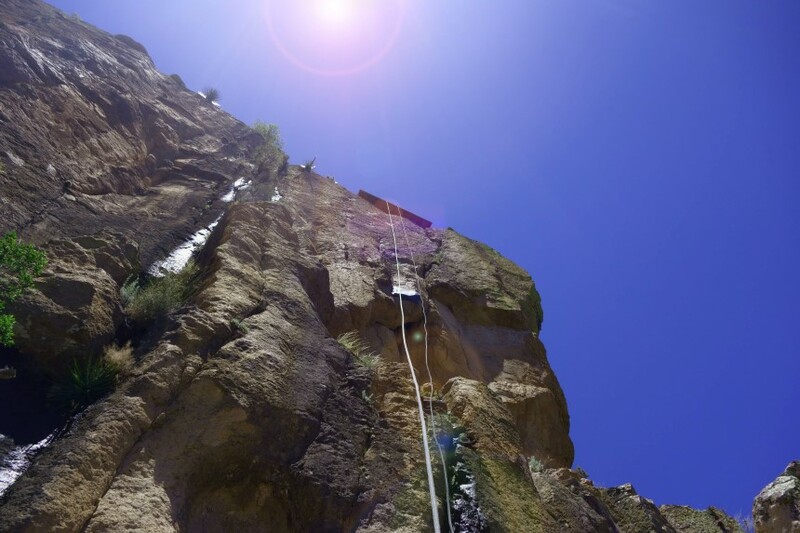 It’s basically another zip line, although this time your are harnessed into something that is more like a fabric chair than dangling back in a more traditional harness. Its long. 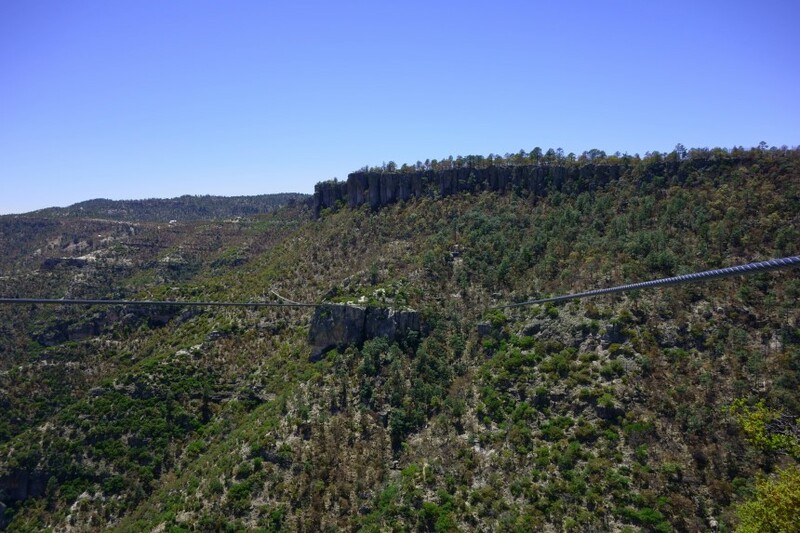 2,545 metres long in fact. 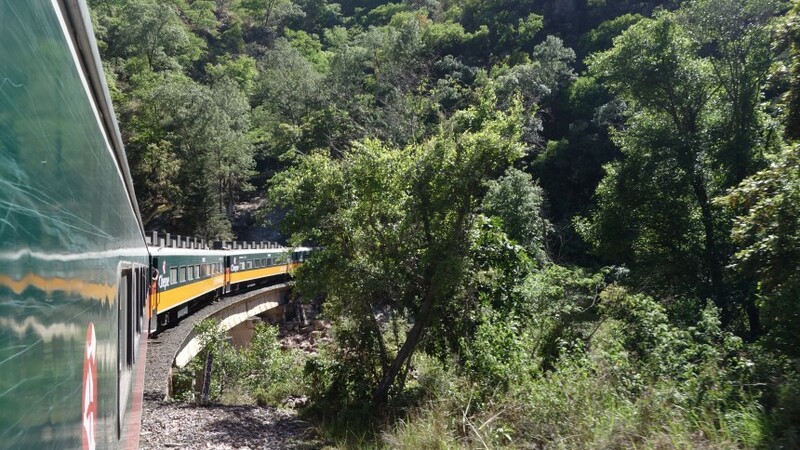 And you descend some 450 metres and reach speeds of around 135 kilometres per hour. I’m not convinced that its worth it as a stand alone activity, but it was certainly a great way to round off the day. The adventure was not yet over though, as I had, (because I had made no effort to look it up), missed the last bus back to Creel by the time I had finished and left the park. So, given my previous hitching experience only took me a few kilometres between Aktau port and the town of Aktau, I got ready by the side of the road to do some proper hitching, which looked like being easy as I had seen plenty of trucks passing through. And it was easy, as barely had I reached what looked like a good spot to flag down a passing truck, then a car had pulled up and waved for me to enter. Excellent, a car would be twice as quick I thought, and I was proved right. The only issue was it turned out to be driven by one of the two guides who had taken me on the Zip Lining course.